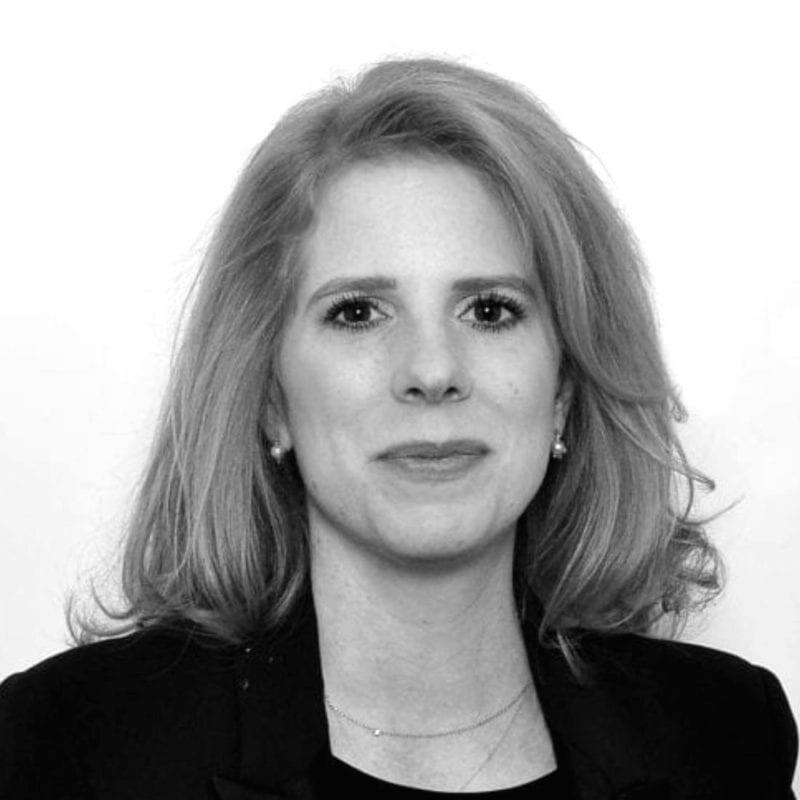 Before partnering with Hottinger Group, Melanie Damani was head of Art Advisory at Edmond de Rothschild Group. She worked within the Wealth Solutions Department, which aims to assist clients to protect, increase and transfer their wealth over generations. She was particularly focused on providing clients of the Group with an extensive range of art-related services, such as wealth & estate planning, collection management and logistics, art lending or assistance and representation in private and auction sales. Before that, Melanie was an associate lawyer within the Wealth Management Group of law firm Baker & Mckenzie in Zurich, advising individuals, trust companies, private banks and other financial institutions on a wide range of fiduciary issues, covering international tax and wealth planning matters, with a focus on Swiss-US taxes. She also was involved in mergers and acquisitions, general corporate, and intellectual property matters. Melanie holds a MA in Law from the University of Geneva as well as a MA of Laws (LL.M.) from the University of California at Berkeley. She also holds a MA in Art Business from the Sotheby’s Institute of Art, jointly delivered by the University of Manchester. She is Swiss and Italian and practices in English, Italian, German and French.